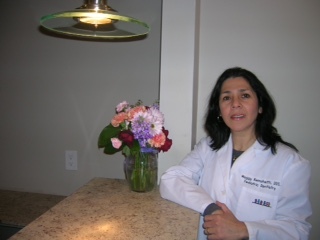 Dr. Kemshetti earned her DDS at University San Martin de Porres in Lima-Peru, and graduated as a top honor student. Later, she researched in the pediatric dental field and was the recipient of the prestigious “Grunenthal Award” for a study in Caries risk in children aged 0–48 months. She also co-authored and published an instruction manual about caries risk that is been used and taught in numerous dental colleges in Peru. She worked in private dental facilities and instructor in the dental school for 3 years after moving to the USA to continue her education. Dr. Kemshetti completed a 2 year program in Advanced Education in General Dentistry and an additional two more rigorous years in Pediatric Dentistry Residency program at the University of Rochester, Eastman Institute of Oral Health / Strong Memorial Hospital. 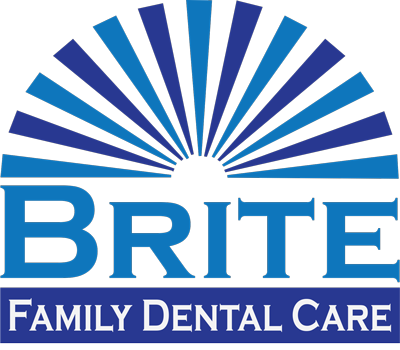 Currently, Dr. Kemshetti is working and serving the Rochester pediatric community, which she is so passionate about, providing preventive and restorative dental health. Apart from dental life, Dr. Kemshetti enjoys spending time with her family and traveling.